Free passes are always cool. 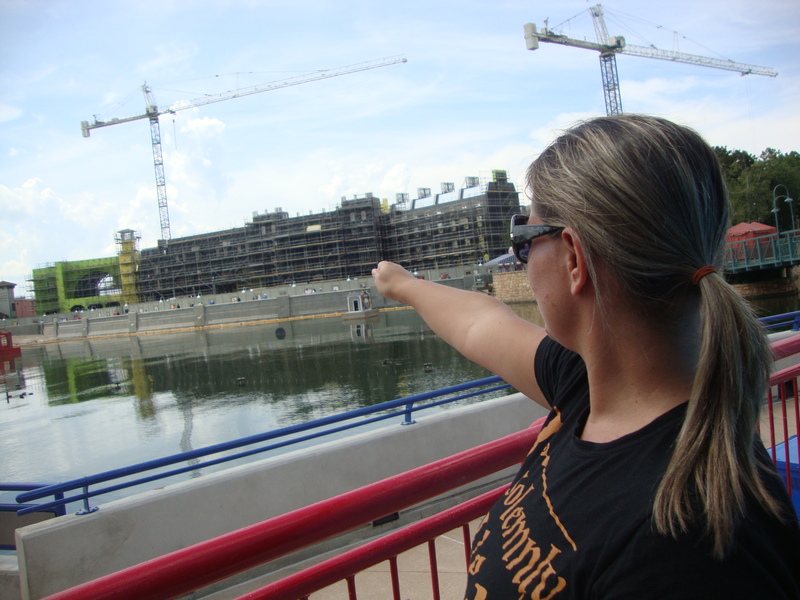 Hopefully you can go back when construction is finished. Nice. Thank you for your fresh voice. Thank you for the compliment and for visiting!! I’ll be visiting the Wizarding World for the first time in three weeks!! I am very, very, very excited. 🙂 I am a little sad that Diagon Alley won’t be open yet, but that also just gives me an excuse to go back. I know you’ve been a few times, any travel tips for me? Oh, what fun! This was the slowest I’ve ever seen it & I don’t think they see their holiday crowds until November, so hopefully you won’t have long lines either. If there are lines for the Butterbeer cart out in the square, then go to Hogshead Tavern. They also sell the Butterbeer and then you can enjoy the ambience while you sit down and have a drink, especially if you don’t plan on eating at Three Broomsticks later (but you should). Also, even if you don’t need to use the bathroom, go in and listen to Moaning Myrtle. If motion rides make you sick, then the Forbidden Journey is the worst, but it’s still such the coolest ride ever that we make ourselves go on it every time b/c it’s worth it to feel dizzy for an hour afterward. If you still don’t want to ride on it, then just go walk through Hogwarts and you don’t have to go on ride, or you can also do a kid swap . . . there’s a room up at the front where they’re playing the HP movies that you go into and wait. Enjoy your magical journey! I know . . . they need to build one in Australia! Oh yes, it’s worth the trip! 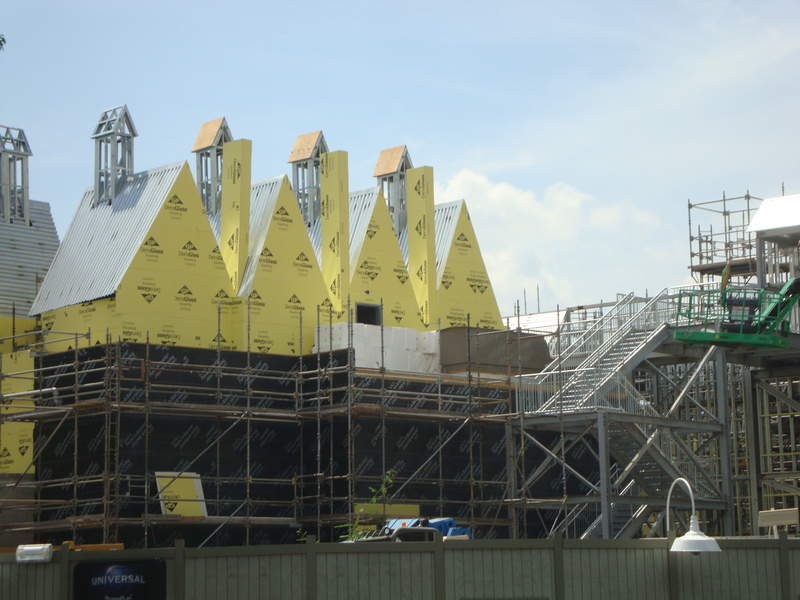 When the new one is built, Hogwarts Express will go back and forth between them! Look at all the pretty pictures! As for Alex’s latest release, is there anything that man can’t do? He even eats healthy! 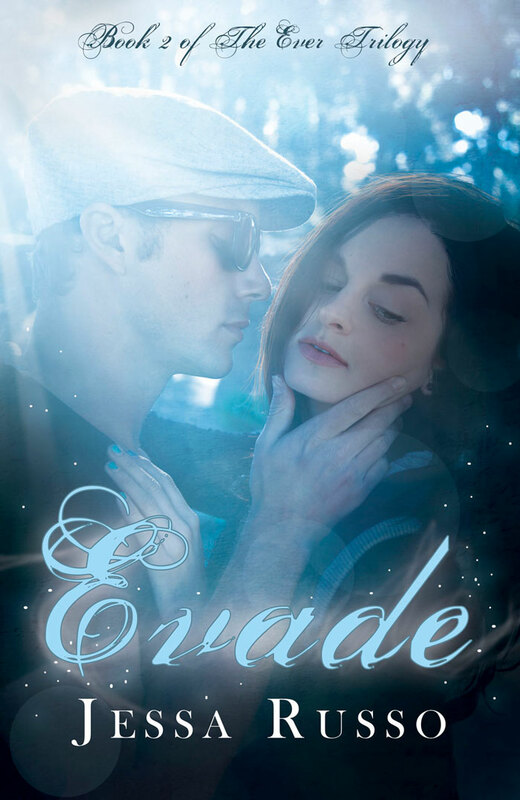 Love the cover for Evade too. Thanks for keeping me up to date on all this cool stuff! Chicken burger? Hummm, I dunno but I’ve not tried one yet so maybe it’s good. Wonder if it takes like chicken or a burger? Jamie, you forgot to bring your wand! Now we’ll have to wait. Congrats to Jessa and Alex! That was before I stopped at Ollivanders to pick up my new wand–DOH! Lots of fun, new things! And new books. Always, always, I love new books more than most new other things. 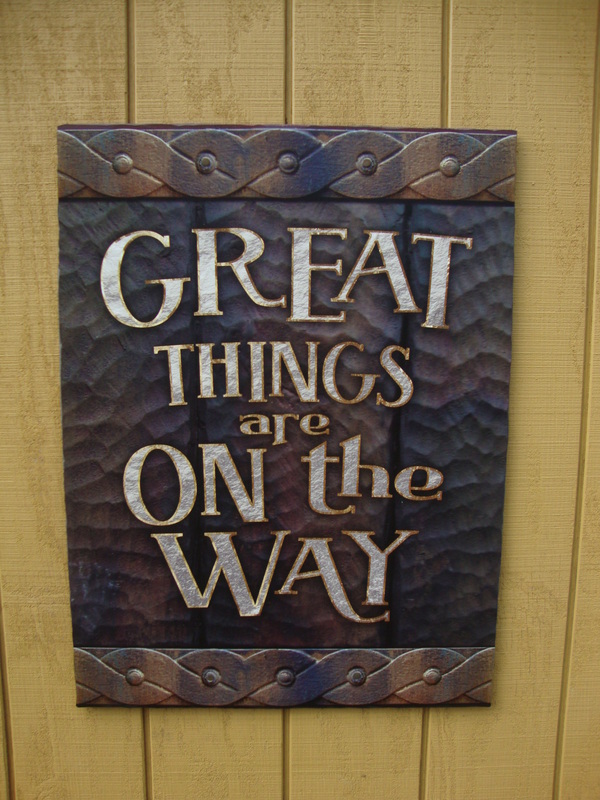 Lots of exciting news! Do you live in FL or were you just visiting? I’m up in north Florida. I will definitely be visiting the HP expansions! I live in SWFL . . . maybe one day we can meet up there! I’m so happy for Alex. I’m also drooling over those pics. Would love to visit Florida. Besides Disney, I want to see Papa’s (Hem) home in KeyWest. Oh I can’t wait for the HP expansion! I love it there. Oh yeah . . . you live in O-town, right? We really need to have a butter beer together!